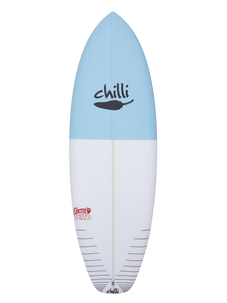 The Rare Bird, Chilli's best all round surfboard. If you liked the Toucan and Birdseye you are going to love the Rare Bird. 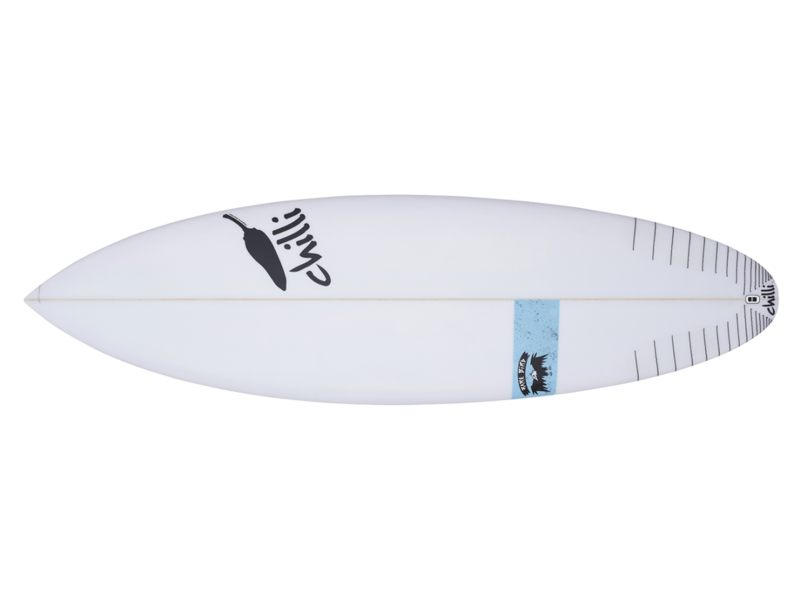 This board has proven to be our best selling and most favoured Chilli Surfboard of ALL time! We basically built this board from Mitch Coleborns favourite Toucan in which he rode a 5'4 with a 5'6 width and thickness. 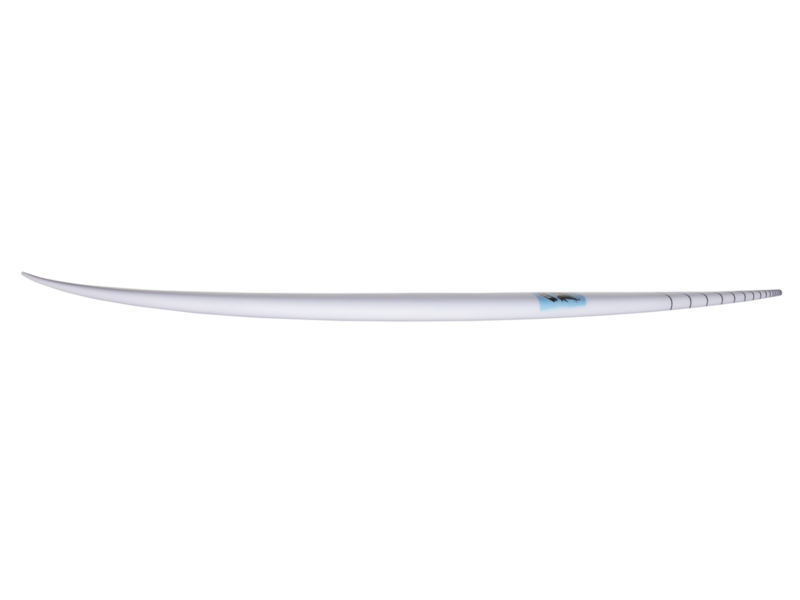 With a single concave under the front foot back to a double concave and slight vee out through the back fin for easy transition rail to rail. The wide point is a little further forward allowing a smooth flow in smaller waves.. Combining that with a medium rail and pulled in thumb tail this board screams versatility and forgiveness. Quin fin setup has proven a huge plus with this model allowing it to perform in small stuff right up to head high barrels. We suggest you ride this 2-4 inches shorter than your standard shortboard. It sits nicely in between your Sugar and your A2.